Who doesn’t like to go to a camp? Be it a summer camp or a sports camp, they are always fun. Adults and kids alike are enthused about participating in them. Do you know what is the best way to advertise, market, inform the public about an upcoming camp program? 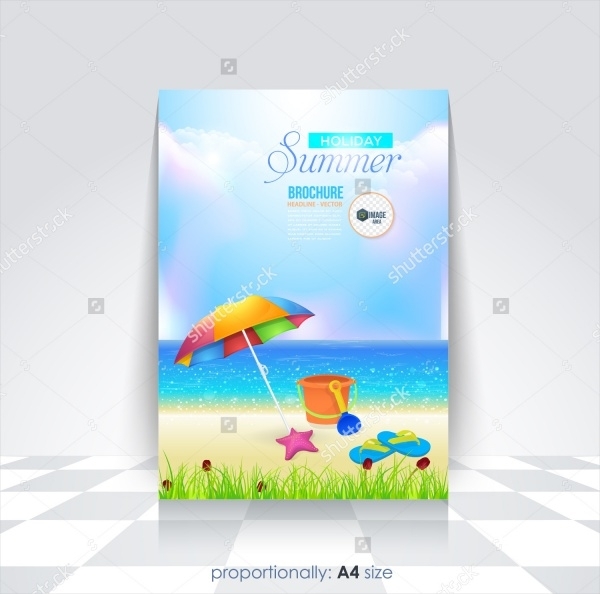 Brochures – over the last couple of years, the craze for brochures as a marketing tool has really caught on amongst different business and brands across the world. 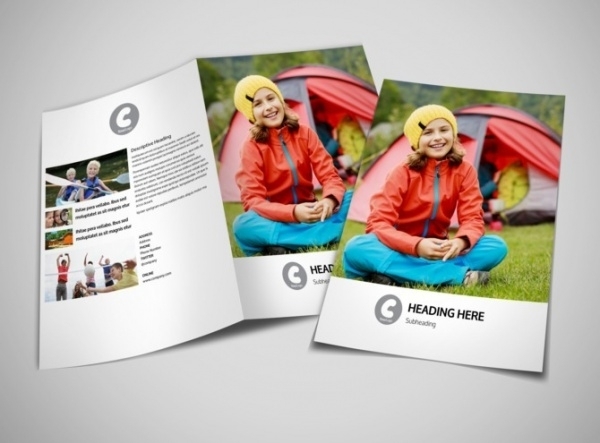 In this article, we have put together a set of stunning and creative camp brochure templates. Check them out! You can also see Advertisement Brochures. Hosting a summer camp? 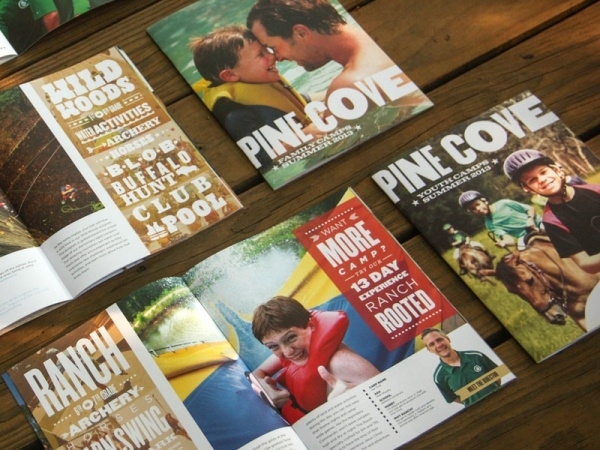 This camp brochure sample is just the ideal choice for the purpose. It is loaded with great and colorful design, editable objects and details, and it is very easy to customize. 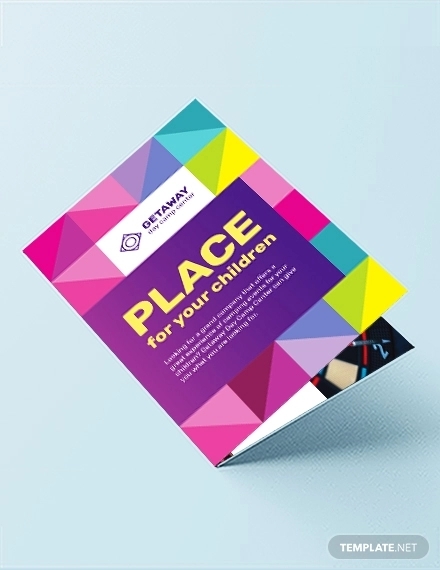 You can also see Landscape Brochure Templates. 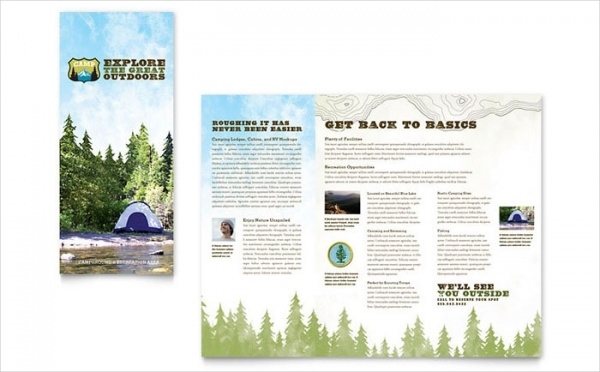 Pass the adventurous vibes through this totally adorable camp brochure template. 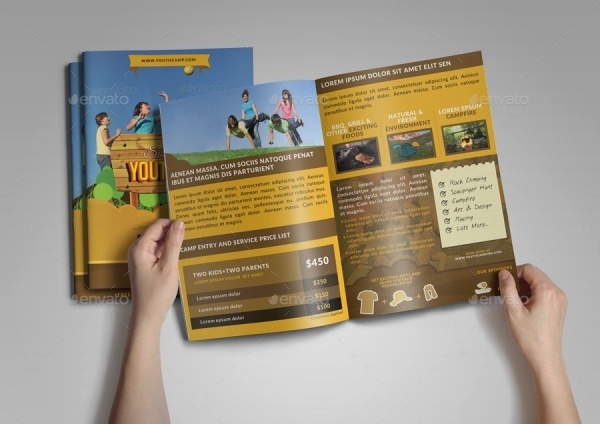 It is packed with all the elements which you’re going to need to design an attractive adventure camp brochure to attract fellow adventurers. You can also see Daycare Brochures. 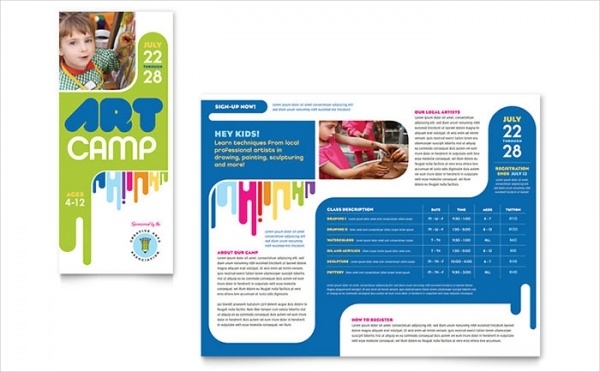 If you’re organizing a kids camp, well then make sure, you download and customize this winsome brochure design to tell the parents and kids of how great the kids camp is going to be! 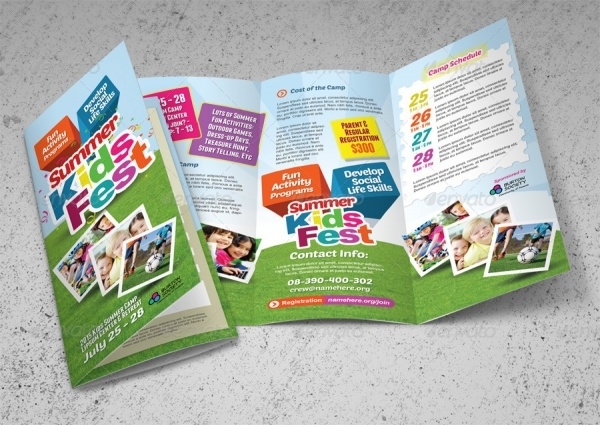 This is a tri-fold brochure design sample that is apt in more ways to advertise and promote an upcoming kids summer camp endeavor. The template is fully editable and easy to customize. 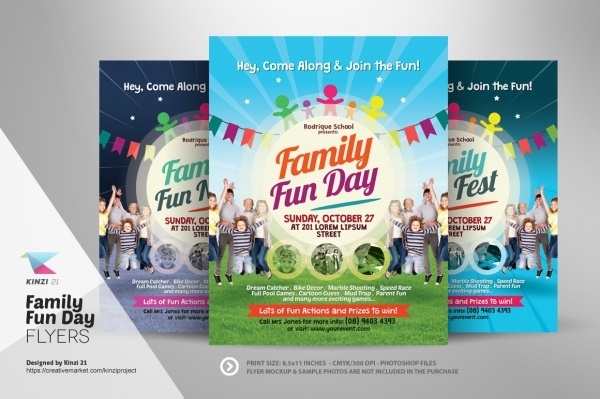 This brochure/flyer design is perfect for family day or night events. The template is available in three color variations and each of them is equally packed with customizable features and elements. 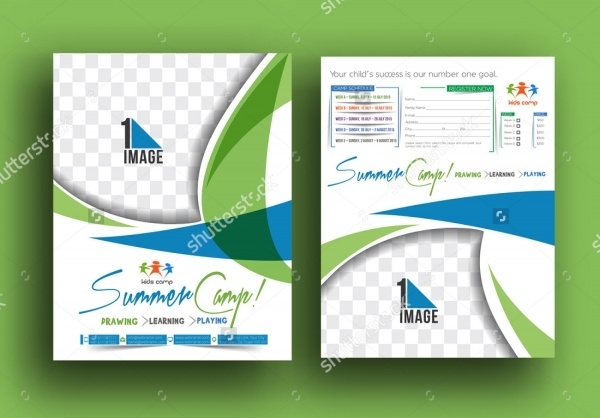 This is yet another simple and elegant summer camp brochure template, which you can also utilize to create a suitable camp post. The vector is high resolution and can be resized easily. 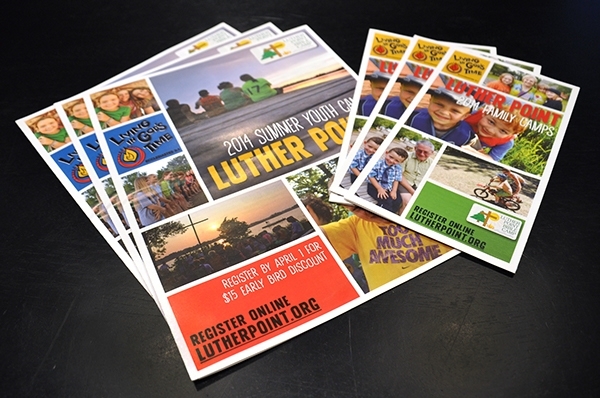 Inform the parents and their kids about your upcoming summer camp event with this sunny brochure template. 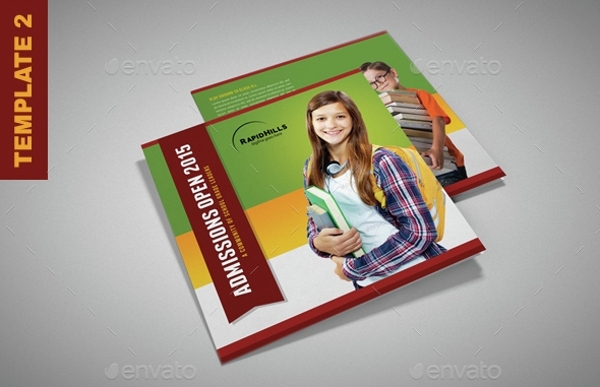 This is a tri-fold brochure sample which is wired with easily editable text and design elements. 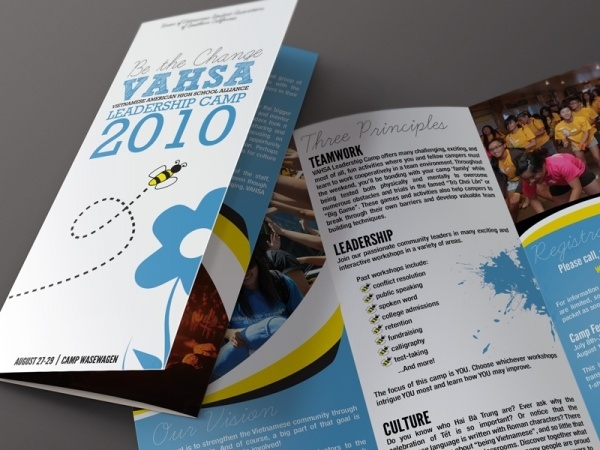 Spread out this 12-page brochure template with relevant information about your forthcoming students’ camp or program. The template is easily editable and contains free fonts. 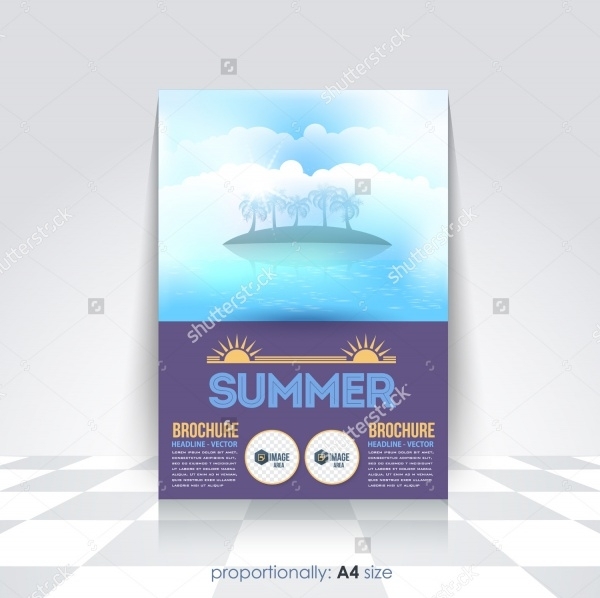 If you’re hosting a summer camp somewhere far away from the city, and the camp involves travelling activities, well then, pick this summer camp brochure template and do the needful right away! 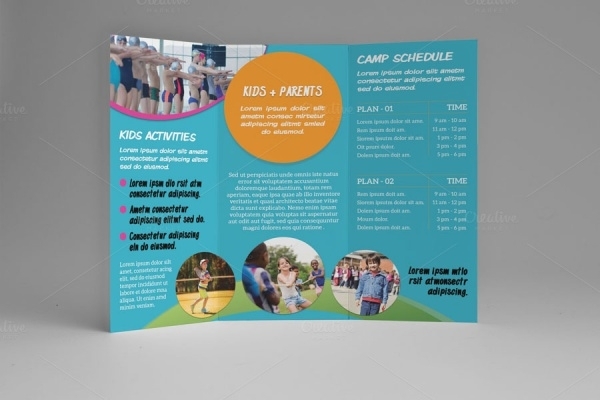 This 8.5×11 tri-fold brochure is yet another great-looking brochure design that you can choose for making your summer camp brochure. The template has a 300 dpi, fully-layered and has a modern look! Attract maximum campers to visit the jungles and camp with fellow mates. 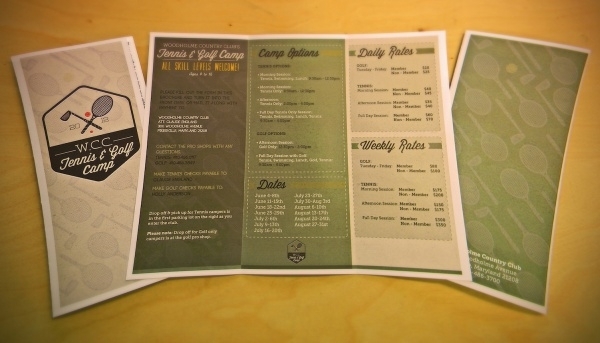 Here’s a fitting jungle summer camp brochure sample replete with a jungle theme running through it. Tell the parents and their young kids about the upcoming summer camp you’re organizing. 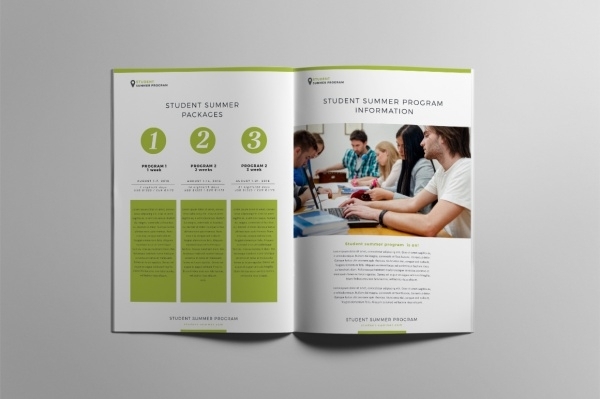 This attractive brochure sample is wired with just the right kind of editing and customization options to make it happen! 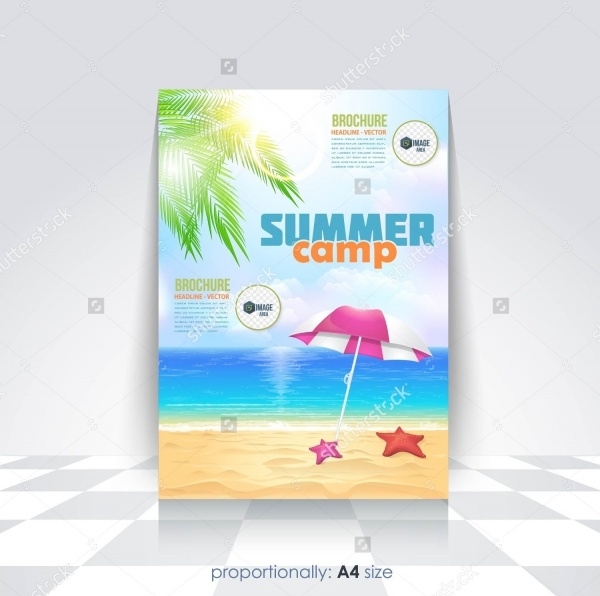 Here’s another very stunning summer camp brochure option which is filled with wonderful design and artwork elements which will help you create your desired summer camp brochure. 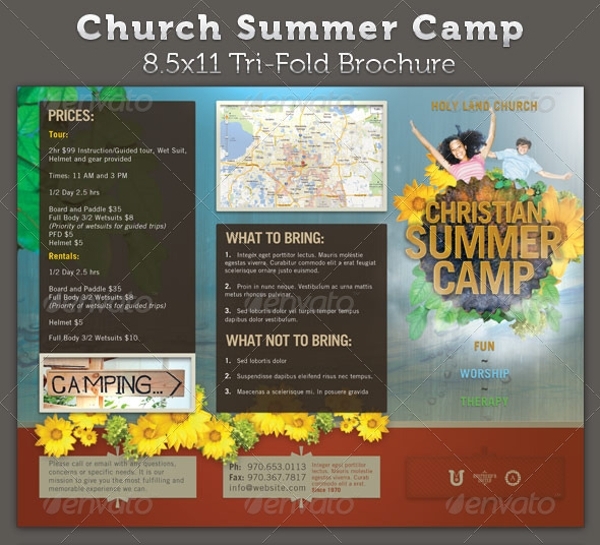 This camp brochure template is pertinent especially for sports camping events. 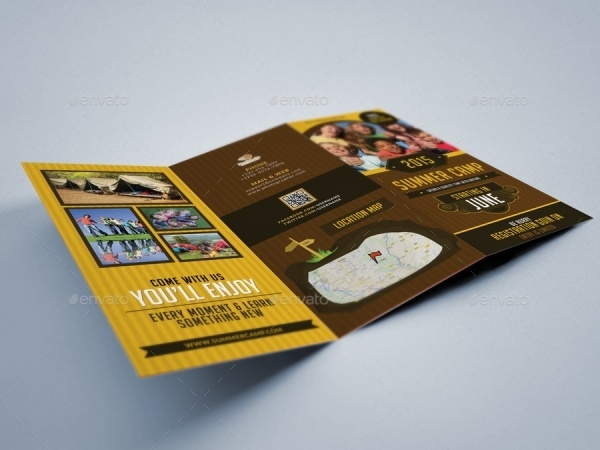 Be it tennis, golf, or just about any sport, you can convey the relevant details to your target audience in this brochure template. This template is apt for schools which are organizing a junior sump camp. 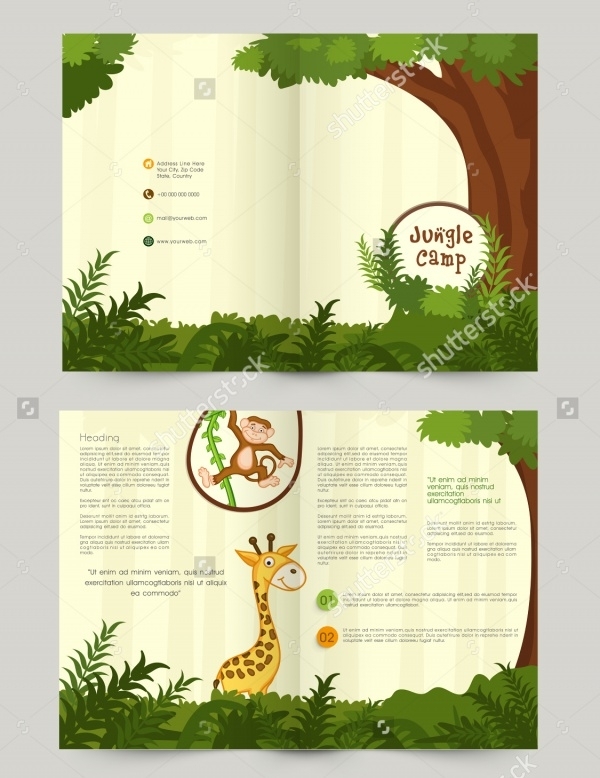 The camp brochure is packed with lots of colorful graphic elements which will help you win over the kids and their parents instantly. Camps are a always a lot of fun. The success of a camp, however, depends on how well it has been promoted and advertised by its organizers. 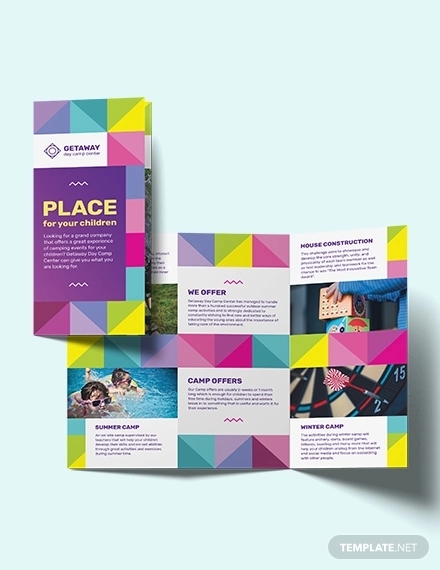 Our compilation of brochures will ensure that your promotional campaign for your camp event goes unnoticed and attracts maximum campers!